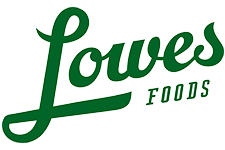 Here are all of the deals for the Lowes Foods Ad starting 1/8. There are some great deals with many acorns! Butterball Marinated Turkey Tenderloins, 24 oz, $4.99 ea.